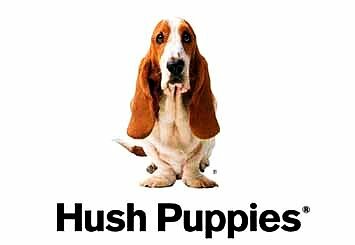 Hush Puppies Comfortable, Casual Shoes & Boots. Relaxed and classic in design, Hush Puppies has always defined what it means to be modern and casual. Today, Hush Puppies continues to innovate, bringing technical excellence and genuine style to over 120 countries. A revolutionary idea—born fifty-two years ago—continues to inspire us today.